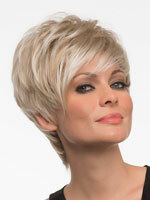 Rediscover your style with As We Change's wide selection of wigs and hairpieces. 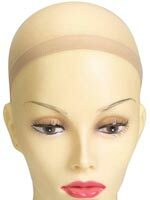 Shop our wide variety of women's wigs for the perfect balance of style and comfort. 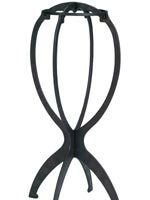 Help manage your look with supplies like wig stands, brushes and travel kits.